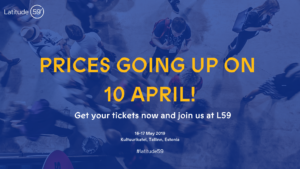 Latitude59, e-Estonia’s flagship startup and tech conference is starting tomorrow! 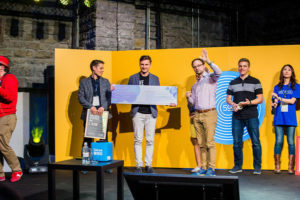 In addition to a stellar 2-day program and a host of side events, some of the most promising early-stage startups will join the Latitude59 Pitch Competition organized in partnership with Nordic Angel Program (run by EstBAN). From 101 applications, ten top teams were selected to pitch in front of a jury on Friday, May 25 at the conference in KultuuriKatel. The teams are currently honing their presentation skills today at an intense bootcamp run by Elevator Startups. 4 teams on stage have been deemed investment-ready by the NAP syndicate partners and will be running for the prize of €170,000 seed investment. 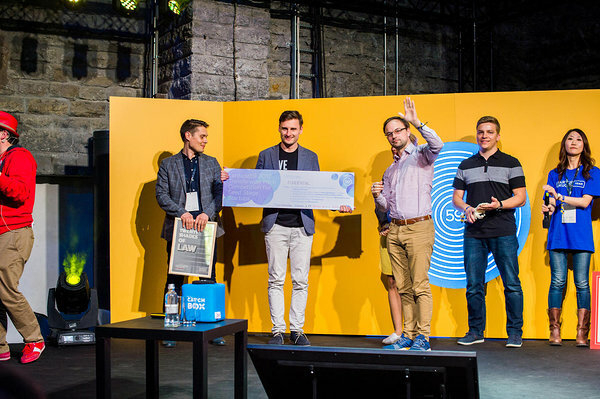 All the top 10 teams will also be running for the Latitude59 Killer Combo Prize which includes €10k equity-free cash, a 2-week Startup Embassy trip to Silicon Valley, flights by GoTravel, legal counselling from Hedman partners and goodies from Valge Klaar. CastPrint is collaborating with the most innovative traumathology specialists and healthcare institutions in Latvia in developing solutions for numerous fracture types. CENOS provides access to high quality on-premises engineering simulation for affordable costs, unleashing joint power of proven open source software. FoodDocs helps food handlers to manage food safety plan quickly and easily. Fractory is a one-stop-shop for laser cutting and metal bending services. GigPanel helps you find great hospitality workers on demand. Lovat Payments is a VAT compliance platform designed specifically for digital companies selling globally. Operose is a team of AR wizards, creating applications for business use. StandByMate is a seaman jobs site that gets seafarers onboard their next sea job in less than 2 minutes. Tensor Flight builds a database of all buildings in the world, providing features like building footprint, number of stories, construction type or square footage. Triumf Health makes it possible to create a healthier future for chronically ill children by giving them psychological support via mobile game. In the beginning, there were lawyers and entrepreneurs coming together for half a day to talk about innovation, startups, and technology in a hotel conference room in Tallinn, Estonia. Now, this same idea has morphed into a flagship tech and startup event of the Baltics, with a 2- day program and 2500 attendees, bringing together our diverse and always spirited startup ecosystem. Prices are going up on 10 April! Startups – want to show and tell at L59? 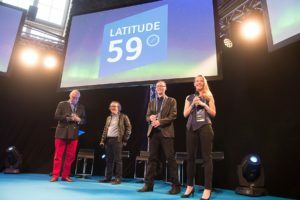 Startups are the driving force behind Latitude59. 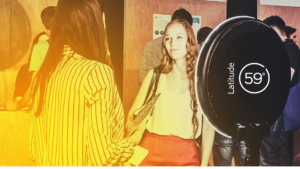 Be it pitching on the main stage, participating in a high-stakes stunt pitching or showcasing at the demo area, you’ll be in the spotlight to meet investors, guests and other startups. And win amazing prizes.